For those of us who are in the real estate industry, I suspect we watch the housing market a whole lot more closely than the rest of America, even though nearly 70% of the country owns their own home. 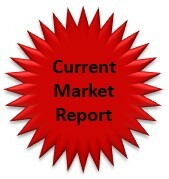 But if everyone were to just peak at one great real estate report each month, I would recommend a housing report that showed the trend of activity in each of the critical status categories as reported by the local MLS. By tracking movement of inventory in the MLS, one is able to tell if the market is expanding or contracting, and whether property values are rising or falling. With this information in hand each month, you can best understand a great strategy for selling a home (or one for buying a home). When trying to get a handle on supply and demand dynamics in a local housing market, the Multiple Listing Service (MLS) is the only data source that contains both supply and demand information with limited bias. Some sites on the internet have samples of the market, but they are biased by the error of selective entry. So, what does this all mean in a nutshell? 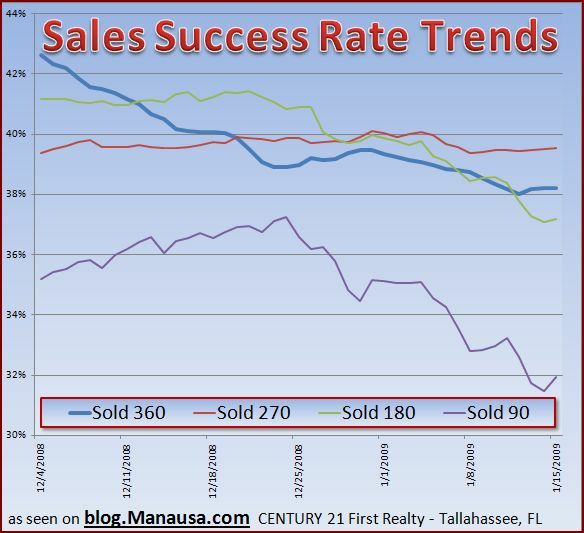 The current trend shows a 38% success rate on homes selling! And a 94% failure rate!! I know, I know .... those two numbers don't equal 100%.... That is because more homes are leaving the market than are coming on right now, and mostly due to failure. 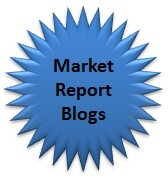 The good news about these current trends is that inventories are being reduced. With over 1 year's supply of inventory in the Tallahassee real estate market, we have seen a lot of pressure on pricing for the past two years. 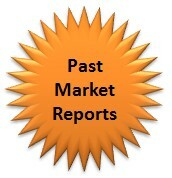 Unfortunately, the bad news is that we are still seeking the bottom of the market. Most disturbing of these trends is that the short term trend is at 32% success rate, while the long term trend is also under 40% (currently showing a 1 year real estate sales success trend of just under 39%). The competition to get homes sold this year will lead to our biggest price reductions that we have seen. The rest of the country has already seen significant drops, but we've seen holdouts in Tallahassee. I believe our time has come in 2009. Everything indicates that we are nearing the bottom of the market. That is good news. 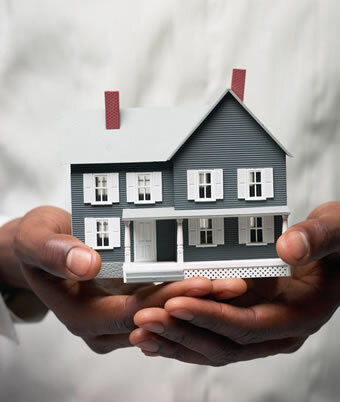 As inventory levels drop, we will see competition be able to creep back into the market. But we are still a ways off, and I suspect we'll see the largest drop in prices right before we hit bottom. 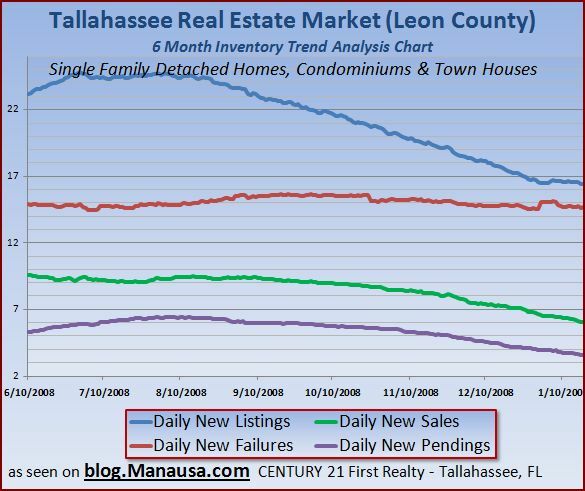 I've already made my prediction on the turn-around in the Tallahassee real estate market. Last year was worse than I predicted, so the next time I do the analysis, I think the turnaround will be closer than originally expected. Ouch! Our MLS is at the exact same amount, but Leon County (Tallahassee) is at 12.5 months of supply. We need to get back to 6!